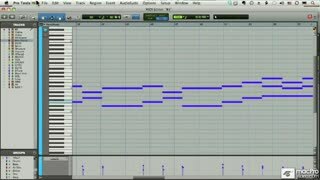 This Pro Tools tutorial serves as a quick overview to the powerful new features in Pro Tools. 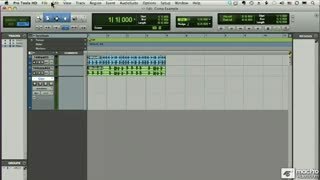 If you want to see what Pro Tools is all about, or even if you want to compare Pro Tools Vs. Logic or Ableton Live, this free video is for you! 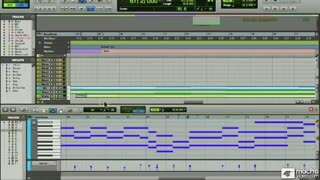 In 30 minutes of tutorials you'll learn about the Pro Tools interface, how MIDI & notation work, and how to use Track Comping and Playlists in your Pro Tools sessions. 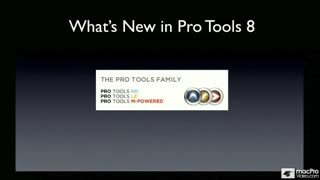 There's also an overview of Pro Tools' new plugins! 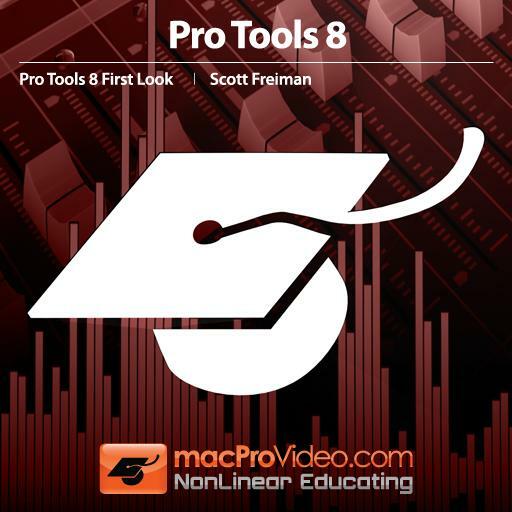 If you like this free Pro Tools tutorial, be sure to check out our comprehensive Pro Tools 101: Core Pro Tools tutorial video, which is also produced by Scott Freiman. My first introduction to Pro Tools, I guess the tutorial was great as my first one. Never been a fan of Pro Tools, but now I'm quite exciting to learn it. 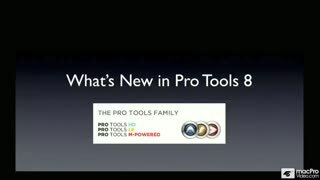 Basic info for everybody who want to know what is Protools 8 about in essence. 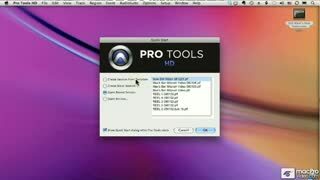 Hi there, macProvideo is one of the best tutorials that I have invested in, so much so, that I am considering more. Thank you, George H.